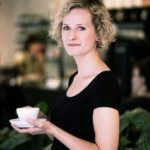 CoffeeBI - Is it Important to Consider the Business Side of your Cafe? 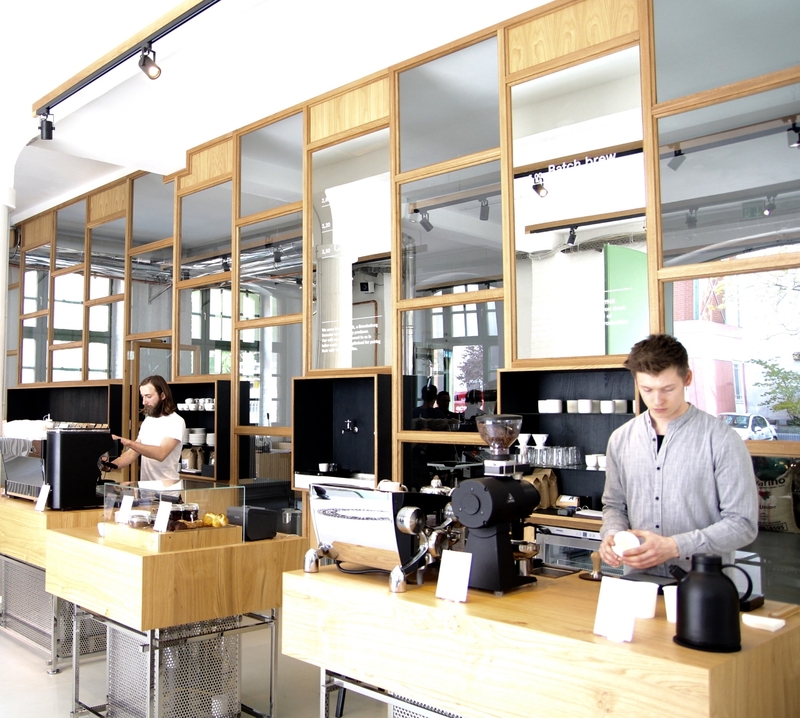 Have you ever asked yourself, why your customers actually come to your cafe? Or to be more precise, why they are coming only on weekdays or weekends? 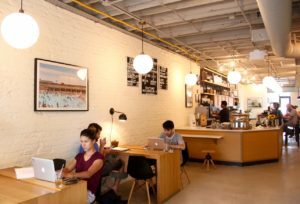 Have you been wondering maybe, why the cafe across the street seems to be more successful than yours, seems to be attracting more customers while the both of you are actually selling the same – specialty coffee? How much have you actually dealt with the business part of your cafe (business), yet? And, I’m not talking about accounting, taxes and stuff here. I’m talking about marketing your shop, promoting what you have to sell and basically, what you have to say! Because, behind every cafe business is an owner. YOU. With a background that is as broad as the coffee flavor wheel. You’re all coming from different areas. Some of you are engineers, some of you are lawyers and bankers. A lot of you are creative people, designers, photographers, artists. And that’s great! You’re all bringing a lot with you to your cafe businesses – creativity, a huge passion for coffee that we all share, some geekiness and nerdiness as well in terms of the technical aspects that come along with coffee roasting and coffee preparation. But, and that might be a tough question to ask, does that help you sell your coffee to customers? Does your passion, your geekiness about coffee pull in the customers you need in order for being a successful cafe business? The specialty coffee market is still a small one, you’re right! There’s still a lot of potential for everyone out there wanting to open an own shop. And, that’s the best part, there’s even more potential in customers not even knowing about specialty coffee, yet! But, it’s also a rapidly growing market! If you’re looking over to London, Tokyo or even Berlin – it’s getting crowded there! What are you going to do in such highly competitive markets? Not considering of opening an own cafe business in those cities might be an option, sure! But, as I said, there’s still a lot potential in these busy markets. Have a look at the actual business part of your cafe! Deal with Marketing, Promotions and numbers to drive your sales, to get those customers to your shop! Having passion about coffee is great, geekiness is great, too! Don’t get me wrong, a successful cafe is a lot about the owner behind, the knowledge he or she has. Customers that are interested, that are keen to be getting educated love that! But, what about the others? What about those other million coffee drinkers out there, that are maybe not even caring about what you have to say, yet? Sure, there will always be people that just want to have their cup of Joe each day, no matter how bad it tastes, and that just don’t want to be educated. Again, what about the others? How can you pull them into your cafe? So, what can you actually do about it? And, what do I mean by having a look on the business side of your cafe? 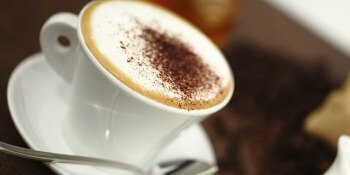 Ask yourself, why your customers come to your cafe! Ask yourself, why they’re not coming, meaning, why are they going over to the other cafe(s) that are in your neighborhood! Ask yourself, as well, if you can do something about this! And what! Short term or long term! 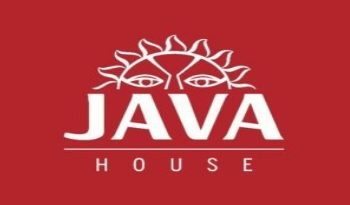 Short term solutions might be some promotions, some discounts, some specials on the menu, giving free drinks for recommendations, increasing the visibility of your cafe, etc. Long term solutions can be – and that’s crucial actually, if you want to be successful in the long run – to work on a (Marketing) strategy for your cafe. Especially when you’re finding yourself in a highly competitive specialty cafe market. I know, a lot of you might never heard of that term and I don’t blame you. But, breaking it down, it means, to find something, to find the ONE thing, that your cafe should be known for, that lets you stick out from that coffee (shop) crowd and, most important, something of what your customers would say, is the ONE thing, why they’re actually coming to your cafe! How can you find that ONE thing? Well, a short term solution might be to ask your customers! Make a little survey and ask them, why they’re coming to your shop! If you want to dig deeper, create a Marketing strategy for your cafe. Because that strategy helps you, to not only create an action plan for promotions and Marketing activities, but it can help you also with consistency for your cafe business, consistency with your messages throughout your communication, at the cafe between your customers and your baristas and online on your website and on Social Media. We can talk about many thinks to be successful in coffee business… but please don’t forget that coffee quality is the main point, with out this you neve ever be successful in coffee business.